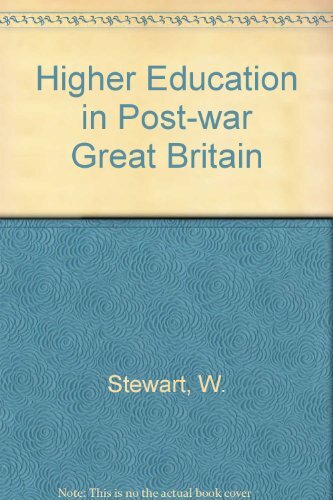 This book is concerned with historical growth and change in higher education in Britain as well as with the economic, social, cultural and political context in which these changes have taken place. The work examines polytechnics and the growth of institutes of higher education. Two chapters have been written by specialist authors to provide a statistical foundation for the main structure of the system and the changes that have taken place during the postwar years.